As the U.S. Environmental Protection Agency (EPA) keeps on saying, mold is everywhere. In case you haven’t heard, mold is a type of fungi that thrives in warm, damp, and humid conditions and can be found in abundance both indoors and outdoors. While its existence is pretty common, the presence of molds inside your home can have a significant impact on the indoor air quality. According to the Centers for Disease Control and Prevention, inhalation of mold spores can cause throat irritation, nasal stuffiness, and coughing, among others. These symptoms can even get much worse for people with mold allergies and weak immune systems, as molds can cause chronic lung illnesses. 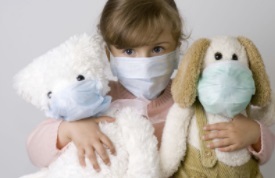 Sufficient medical evidence further solidified the fact that molds are the root cause for several upper tract respiratory illnesses, asthma, and pneumonitis symptoms in otherwise healthy people. Areas that exhibit condensation or wet spots, such as the back of your walls, are excellent breeding grounds for mold particularly if you have a hidden leak that hasn’t been fixed. Aside from walls, molds can also be found on windows, showers, roofs, kitchen walls, and basement. The fact that these areas are constantly exposed to humidity (and sometimes, water condensation) plays an important role in propagating mold growth. In most cases, visible signs of mold growth should be enough for the homeowner to take action and hire an expert for cleaning and remediation. However, there is a high possibility that some might have escaped your attention as you do a visual inspection of the home that you are thinking of buying. In which case, hiring a professional to conduct mold testing is the next best thing in ensuring that your future home is mold-free. 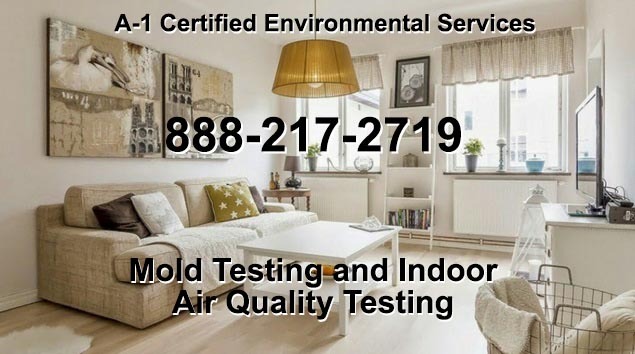 While there are no federal mold standards to speak of, mold testing is a necessary prerequisite in owning a building, whether residential or commercial, to guarantee the indoor air quality and prevent the propagation of related diseases. Don’t ignore even the smallest presence of mold inside your house. Remember, it doesn’t take much for its spores to grow and become airborne. 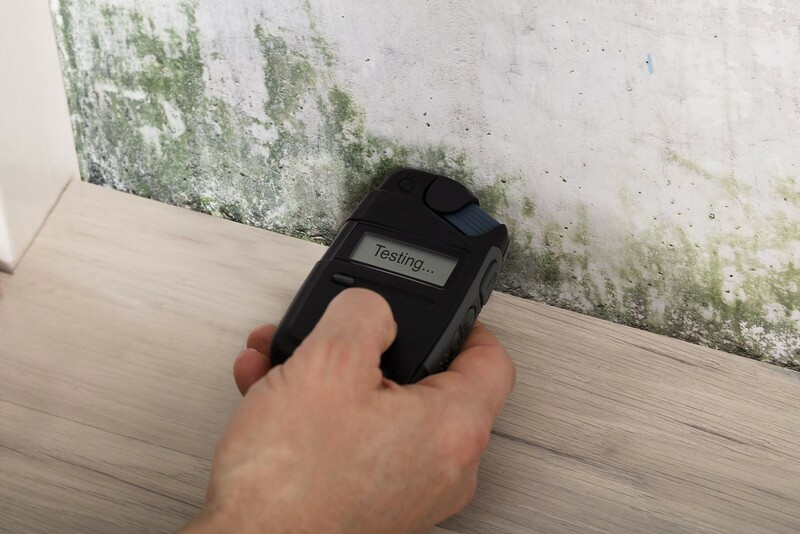 Testing your house for mold will alert you to its presence so the problem can be properly addressed. 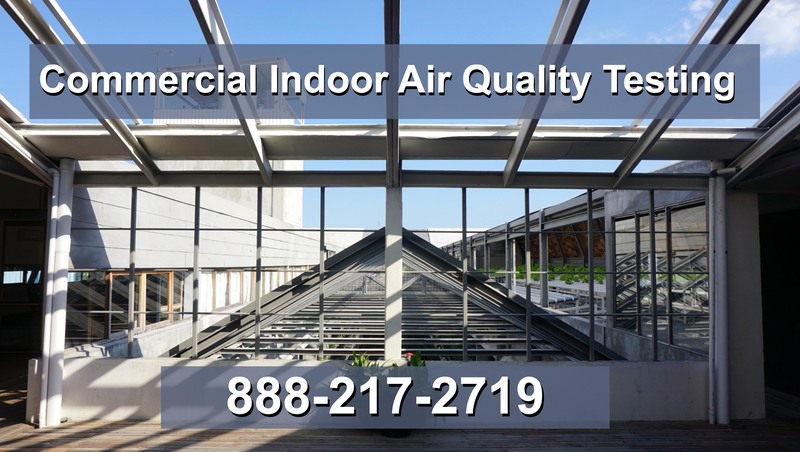 Only then can you be sure the home or commercial building you are thinking of buying will not cause the occupants to fall ill from mold allergies and toxins. 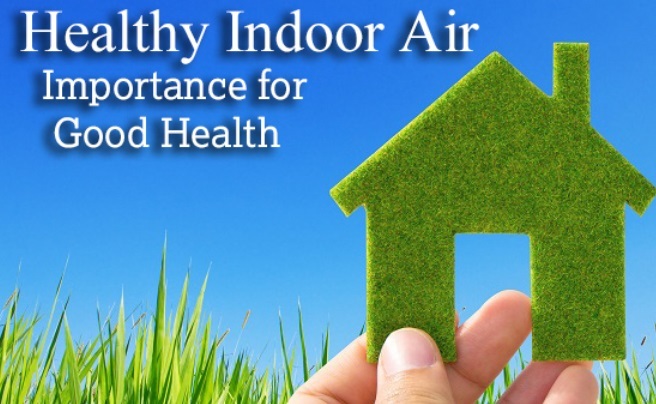 In addition to Mold Testing in SF we also perform Indoor Air Quality Testing in the entire surrounding San Francisco region including: the Bay Area, Oakland, Fremont, Hayward, Sunnyvale, Concord, Santa Clara, Berkeley and Daly City.